We first reported on the now-infamous Kickstarter project from Tim Schafer&apos;s Double Fine studio over a month ago, just after it had reached its goal in little more than eight hours. That goal was $400,000, and they had given themselves until today to reach it. Now the Kickstarter has concluded, and the project far surpassed what they imagined it would reach, with a grand total of $3,336,371 raised. That had better be one hell of an adventure game. 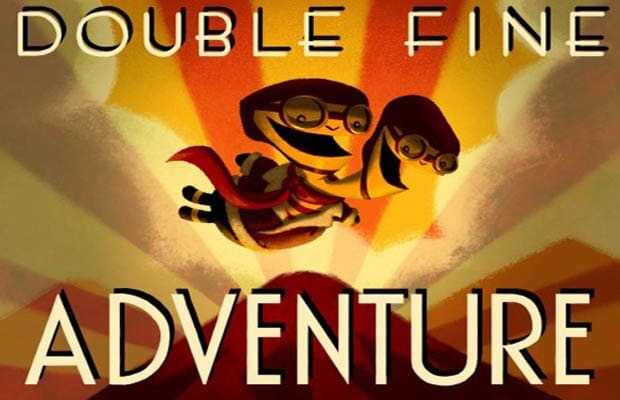 We&apos;ve got faith in Tim, Ron Gilbert and the rest of the folks at Double Fine, and it&apos;ll be truly fascinating to watch their development process. Did you back the project? Let us know in the comments or on Twitter.